Welcome to Pulaski County Park, Kentucky! This beautiful park sits right on the waters of Lake Cumberland, Smoky Mountains by Owners is proud to offer you a variety of vacation rental properties on the lake here! The park itself offers a general store for essentials, boat slips, trails you can hike or bike on, an area to clean fish, volleyball area, basketball court and two 18 hole disc golf courses! As for the lake, you’re in for a treat. Lake Cumberland is the perfect place to vacation with everyone, this massive body of water is full of great fish to catch and tons of room for water sports! The local marinas and shops on the water rent out equipment like wakeboards, tubes, water skis, kneeboards, surfboards, paddleboards and fishing supplies! You can’t go wrong with a trip to the lake! 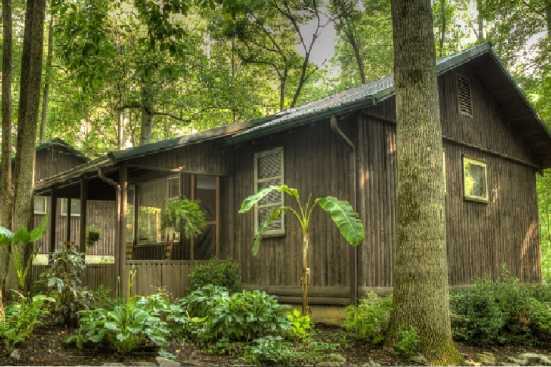 Smoky Mountains by Owners gladly offers you these properties at Pulaski County Park, Kentucky! We want you to be able to make the most of your trip, so book today and start planning out the fun! You won’t regret it!